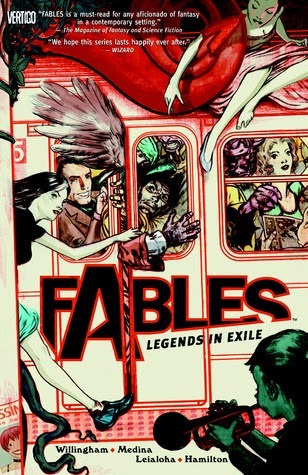 Check This Out: Rediscover Your Favorite Fairy Tales! If you haven't stopped into the library lately, you haven't taken notice of our current display items: Classic Novels! If you have stopped in, you might have noticed there is an extreme lack of Fairy Tales in the mix. We all know our fairy tales; they're some of the first stories we ever hear as children, and they've been passed along from generation to generation. There has been a surge recently in publishing for re-tellings and re-workings of not only classic novels (as the pillar display shows), but also of those favorite Fairy Tales. Personally, I'm a huge fan of fairy tales and fantasy in general. Here are just a few picks from the genre, all available via the MORE catalog. Most of these titles are cataloged as Young Adult, but don't let that deter you from picking up one of these great retellings! Several of these authors (such as Alex Flinn and Jane Yolen) also have several other retelling novels, or the books are part of a series. 1. 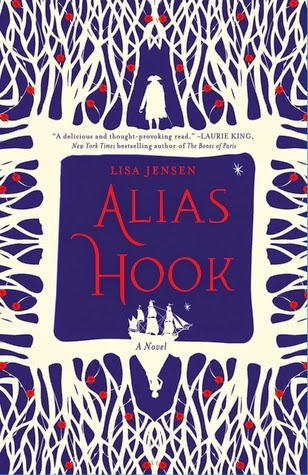 Alias Hook (Peter Pan; which is included in my display, but this book sounded too interesting to not include). Meet Captain James Benjamin Hook, a witty, educated Restoration-era privateer cursed to play villain to a pack of malicious little boys in a pointless war that never ends. But everything changes when Stella Parrish, a forbidden grown woman, dreams her way to the Neverland in defiance of Pan’s rules. From the glamour of the Fairy Revels, to the secret ceremonies of the First Tribes, to the mysterious underwater temple beneath the Mermaid Lagoon, the magical forces of the Neverland open up for Stella as they never have for Hook. And in the pirate captain himself, she begins to see someone far more complex than the storybook villain. 2. Cinder (Cinderella, as well as ties to others such as Red Riding Hood and Rapunzel): Humans and androids crowd the raucous streets of New Beijing. A deadly plague ravages the population. From space, a ruthless lunar people watch, waiting to make their move. No one knows that Earth’s fate hinges on one girl. 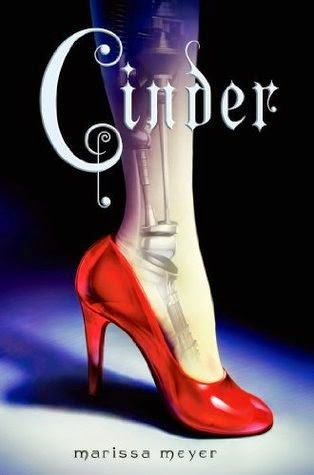 --Cinder, a gifted mechanic, is a cyborg. She’s a second-class citizen with a mysterious past, reviled by her stepmother and blamed for her stepsister’s illness. But when her life becomes intertwined with the handsome Prince Kai’s, she suddenly finds herself at the center of an intergalactic struggle, and a forbidden attraction. Caught between duty and freedom, loyalty and betrayal, she must uncover secrets about her past in order to protect her world’s future. 3. 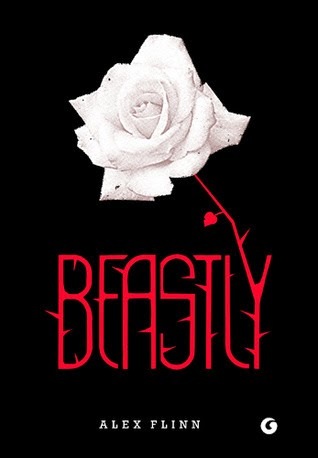 Beastly (Beauty and the Beast): I am a beast. A beast. --Not quite wolf or bear, gorilla or dog but a horrible new creature who walks upright--a creature with fangs and claws and hair springing from every pore. I am a monster. --You think I'm talking fairy tales? No way. The place is New York City. The time is now. It's no deformity, no disease. And I'll stay this way forever--ruined--unless I can break the spell. --Yes, the spell, the one the witch in my English class cast on me. Why did she turn me into a beast who hides by day and prowls by night? I'll tell you. I'll tell you how I used to be Kyle Kingsbury, the guy you wished you were, with money, perfect looks, and the perfect life. And then, I'll tell you how I became perfectly... beastly. 5. Briar Rose (Snow White & Briar Rose) Ever since she was a child, Rebecca has been enchanted by her grandmother Gemma’s stories about Briar Rose. 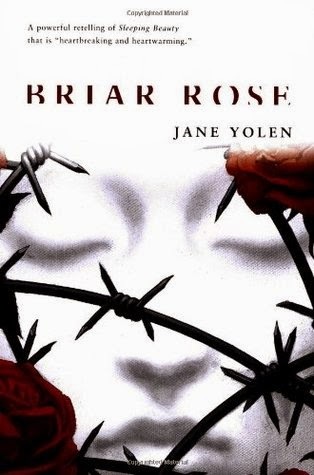 But a promise Rebecca makes to her dying grandmother will lead her on a remarkable journey to uncover the truth of Gemma’s astonishing claim: I am Briar Rose. A journey that will lead her to unspeakable brutality and horror. But also to redemption and hope. 6. 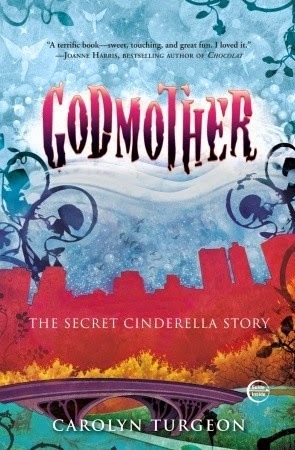 Godmother (Cinderella) Lil is an old woman who spends her days shelving rare books in a tiny Manhattan bookstore and lonely nights at home in her apartment. But Lil has an intriguing secret. Tucked and bound behind her back are white feathery wings–the only key to who she once was: the fairy godmother responsible for getting Cinderella to the ball to unite with her Prince Charming. --But on that fateful night, something went terribly and beautifully wrong. Lil allowed herself the unthinkable: to feel the emotions of human beings and fall in love with the prince herself, going to the ball in place of Cinderella in her exquisitely gorgeous human guise. For her unforgivable mistake, she was banished to live among humans. 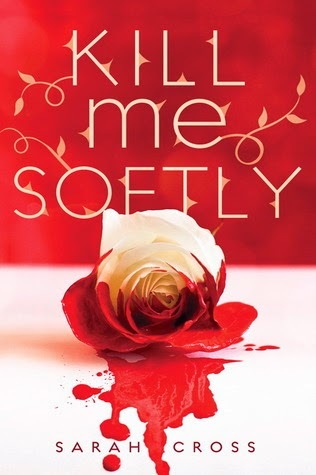 Then one day she meets Veronica–and suddenly it becomes clear to Lil that she’s been given a chance at redemption. If she can find a soul mate for Veronica, she may right her wrong and return to the fairy world she so deeply longs for.